At 1847, we not only provide financial guidance, we create relationships that last a lifetime. Just as starting early is critical, so is the need to work with a financial professional. Financial professionals can create a strategy to help meet your goals, while recommending products and planning options to help keep you on target. Having the help of a financial professional can make it easier to navigate through the choices and challenges in an increasingly complex financial environment. The truth is there is never an ideal time or place to begin, and there is no specific level of income or assets one needs to make planning for the future worthwhile. You can (and should) begin planning for the future regardless of which life stage you are in and regardless of how much money you have. If you’re in your foundation years, you are probably facing the most difficult times you will ever have financially. You may be newly married or just out of school; you may be taking on debt to acquire — and maintain — your family’s lifestyle; and you are probably starting a new job or career. While you may be earning enough money to live on, it could easily be taking all you have just to meet your monthly expenses. Steps you can begin taking to plan for the future include managing your cash flow without going further into debt, establishing an emergency fund of three to six months income, and protecting your loved ones. To help accomplish these goals, you should consider buying a combination of term and permanent life insurance. Term insurance is an inexpensive way to obtain the amount of protection your family needs, while permanent allows you to begin building cash values that accumulate income tax-deferred. If your finances permit, this is also a good time to buy disability insurance. Once you’ve covered the basics, it won’t be long before you’ll want to start setting aside a portion of your earnings in tax-favored accumulation vehicles such as IRAs and employer-sponsored 401(k) plans, especially if your company offers matching dollars. Contributions to these plans can be made on a tax-deductible basis and assets grow income tax-deferred. During these years, money you were formerly paying in rent may now be going toward your mortgage, the interest on which may be income tax-deductible. At the same time, you may be building equity in your house. If you have children, you may want to think about setting money aside in a college savings program, and you may want to begin expanding your investment horizon. While investments such as stocks or bonds carry greater risks, they come with the potential for greater reward. Your accumulation years are also a good time to review your life insurance protection to ensure it is still sufficient to meet your family’s growing needs. You may want to consider adding special riders to your policy that extend protection to family members. Once you’ve reached the preservation years, you will probably have accomplished many of your early financial goals. 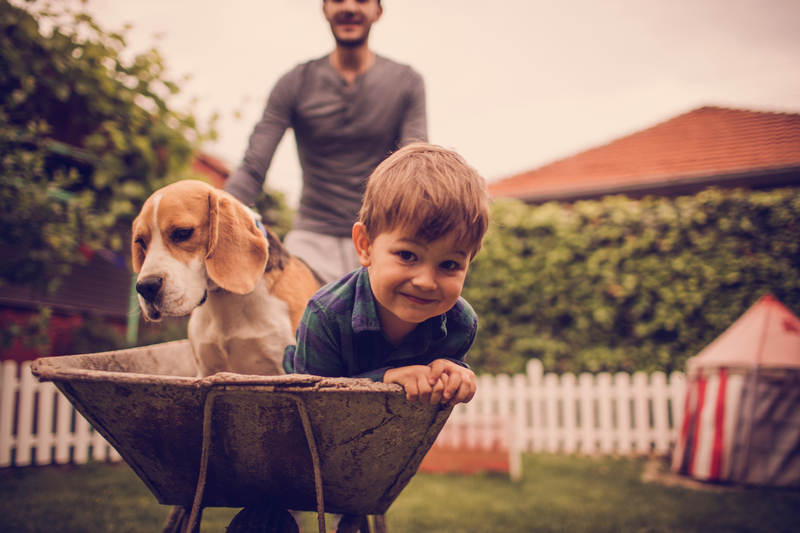 What’s more, you may finally have the financial freedom to accomplish a few of the special things you might always have wanted to do, such as buy a vacation home, help your children or grandchildren get established financially, or even retire early. But your planning isn’t over. There are still steps to take to help ensure that your future financial security won’t be compromised by a long-term illness or unnecessary taxes and penalties. Looking into your long-term care and retirement distribution options could save you a significant amount of money and make the difference between a comfortable or merely safe retirement. When you do retire, you will enter what many people refer to as their golden years: You can finally begin enjoying the fruits of your hard work and planning. In this stage, your debts are probably paid off, your finances are probably in order, and you likely have some discretionary funds that allow you to travel or enjoy a few favorite activities. If you’ve planned carefully, your golden years can be a time for doing what you want, when you want. During this stage, you may not only want to plan how you will pass your assets on to your heirs, but how you might benefit a favorite charity. You will want to consult with a financial adviser about trusts, powers of attorney and charitable giving strategies. If your income exceeds your expenses, you may want to consider using distributions from your retirement plans to pay premiums on a life insurance policy. By doing so, you can increase the value of what you leave to your heirs. Building personal financial security is not something you accomplish just once, nor is it something you begin once you’ve accumulated a specific amount of assets. It is something you do as soon as you can and keep doing throughout life. To that end, if you’re among the millions of working men and women who dream of one day being financially secure, take a few minutes — right now, right where you are — to consider your financial goals and the various life stages through which you’ll pass. It’s crucial to protect what you’ve built—for yourself, and also for those depending on you. Life Insurance helps create a complete financial plan by strengthening the other components. Long-Term Care Insurance helps offset the cost of a nursing home or in-home care if you become unable to care for yourself. Disability Insurance can make up for lost wages should an accident, sickness or injuries keep you from working. Emergency Savings is a key part of your protection plan. Many experts suggest setting aside at least six months of living expenses in case of an emergency. To meet your goals, start early and save often. A commitment to seeing that strategy through. Creating a plan that addresses both estate planning and retirement needs can help ensure that you don’t outlive assets so you can enjoy retirement while still having enough left to pass onto family and charitable causes. Estate planning helps maximize the money you have—regardless of the amount— and helps decide how to distribute it. Estate planning is also important for business owners who have a significant amount of assets tied to their business. You may assume you’re adequately protecting what’s of value to you. Or you may be intending to leave the majority of your money to others, which doesn’t necessarily guarantee a large inheritance for your heirs. With expertise and guidance, you can address estate taxes and help maximize the assets going to your beneficiaries. A legal declaration of how you want your assets distributed when you die. Transfers property to your beneficiaries with several tax and non-tax advantages. Tax-efficiently distributes assets to select organizations. Helps your family maintain their lifestyle, provide liquidity to pay taxes and settlement costs, as well as equalize inheritances. With each passing year, as your family grows, your career takes off, or your children leave the nest, there are steps you can take towards reaching your retirement goals. A solid plan is important when you consider the many challenges ahead, including: relying on social security, increasing healthcare costs and living longer lives. Start saving early for retirement in order to have time and compound interest on your side.